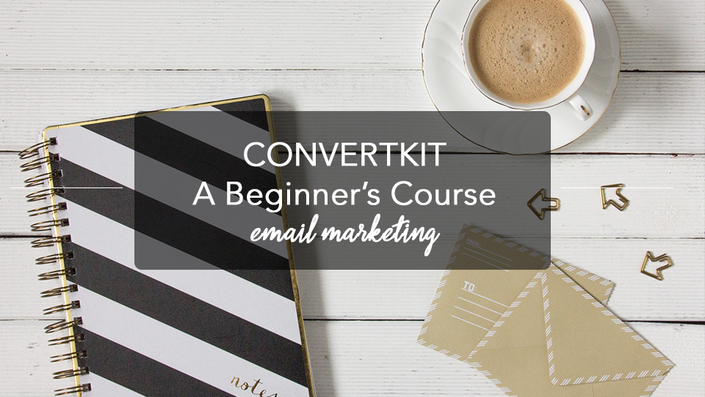 In the world of email service providers, ConvertKit is the new kid on the block. In its short lifespan though, it’s gotten some heavy hitters behind it — namely Pat Flynn of Smart Passive Income, who wrote why he converted to ConvertKit from InfusionSoft. As a recent convert myself, I'm hooked. I think it's a powerful tool that beats out a lot of the competition. This mini-course is perfect for those who've signed up for ConvertKit, but need some guidance on how to get it working to its potential. I also include a video on welcome email strategy, helping you to understand what kind of auto-sequence you need to set up for new subscribers.